Calvin Harris is one of our fav DJ/producer with our only problem is that we are STILL waiting his new album 18th Months. 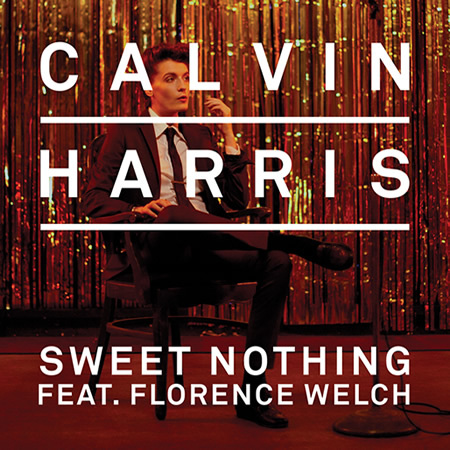 Given the DJ credit, we are expecting something very spectacular, especially when we keep hearing awesome tracks like Sweet Nothing featuring Florence Welch of Florence + the Machine. The Vincent Haycock directed clip is the fifth single to be lifted from his upcoming third studio album and see’s Flo performing and stripping on a club stage cutting between various scenes of punch ups and arguments including one with Mr Harris. 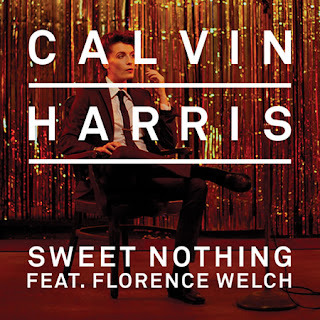 Check it out below and get Sweet Nothing on pre-order via iTunes now..!